Who said that the sight of a man making a woman’s pulse race is age specific? Meet Edna who might be way past her prime, but she can’t deny the effect John has on her although he was supposed to be dead for decades and comes back threatening more than her heart. 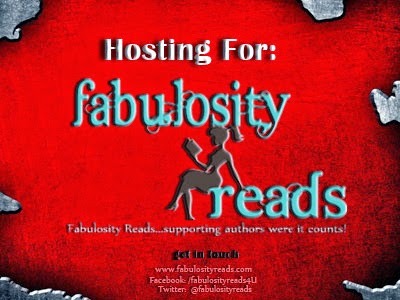 This blog tour is brought to you by the fabulous Wendy Ewurum and Fabulosity Reads Book Promotion. 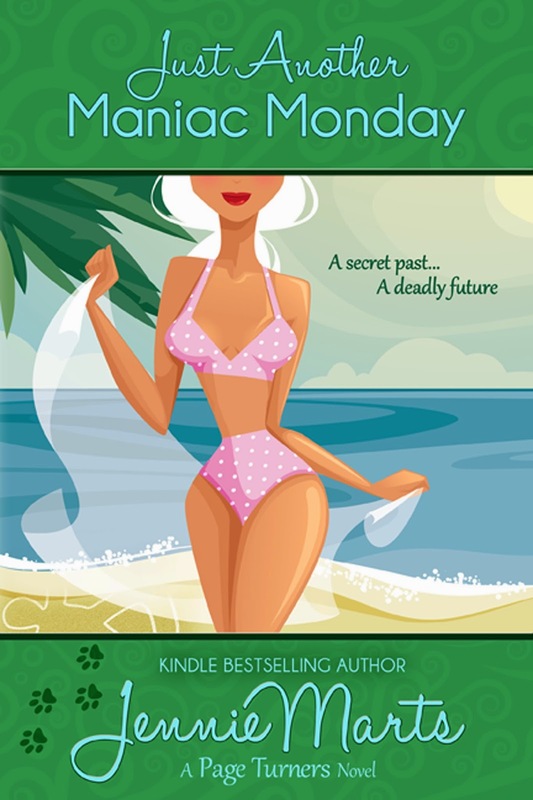 Jennie Marts loves to make readers laugh as she weaves stories filled with love, friendship and intrigue. She writes for Entangled Publishing and is the Kindle Bestselling author of the Page Turners series, which includes the romantic comedies: Another Saturday Night & I Ain’t Got No Body, Easy Like Sunday Mourning, and Just Another Maniac Monday. Reviewers call her books “laugh out loud” funny and full of great characters that are “endearing and relatable.” She writes from the mountains of Colorado where she lives with her husband, two sons, a golden retriever named Cooper and a Sheltie puppy named Maggie. Jennie enjoys being a member of Romance Writers of America (RWA), Colorado Indie Authors, and Pikes Peak Writers. Jennie is addicted to Diet Coke and adores Cheetos. She loves playing volleyball and believes you can’t have too many books, shoes or friends. Jennie loves to hear from readers.